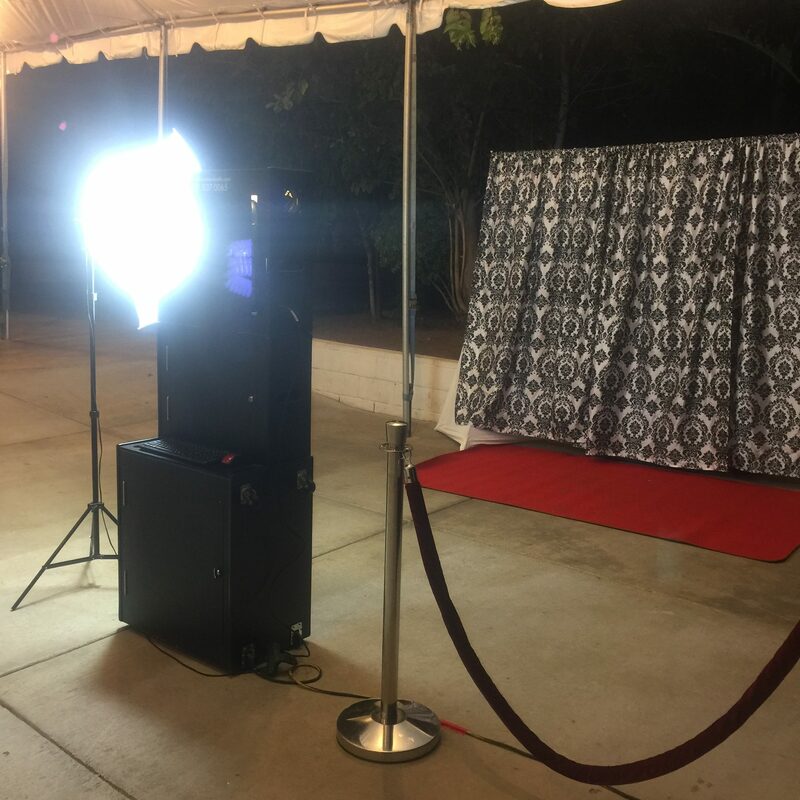 Moore Photo Video Booths are very versatile and innovative. 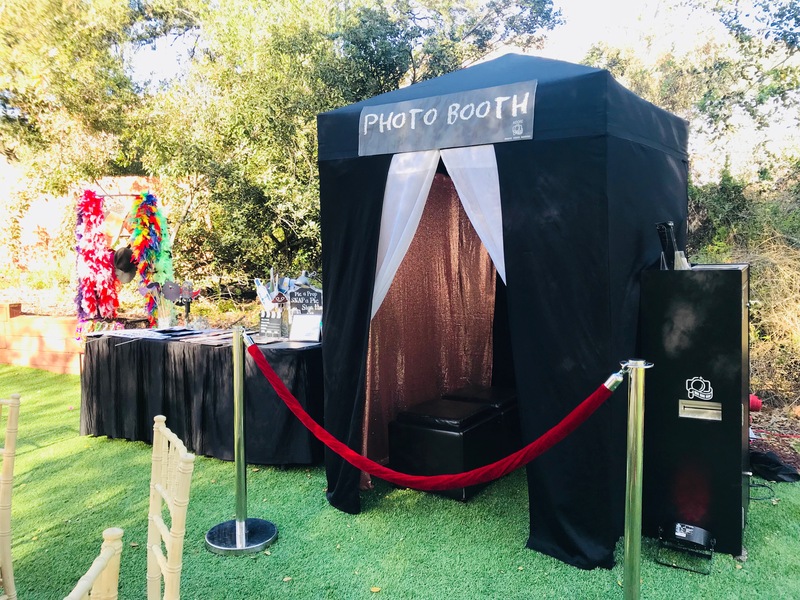 The photo booth can hold up to 10 people at once and is handicap accessible. It can be used with the enclosed booth or as a stand alone utilizing a natural back drop or black/white/green screen with professional lighting. 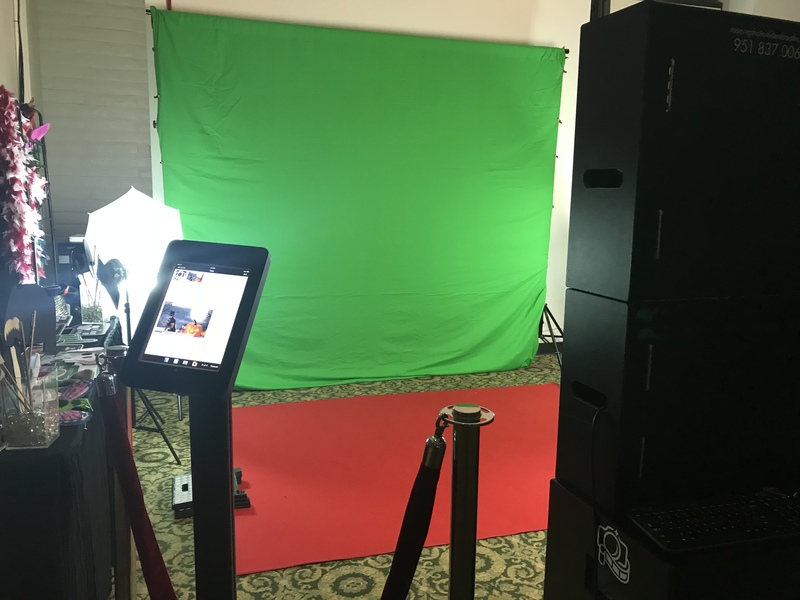 Our easy-to-use touchscreen photo/video booth takes great pictures and HD video with a Canon DSLR T3i Camera and a Hiti dye sublimation self laminating printer. Your customized photo strips are made to order and have many configurations to choose from. By the end of your event you will be given a completed photo album and an 8 GB flash drive with all of the photos and video testimonials. Your guests also have the ability to send their pictures to their email, Facebook, Twitter, and Instagram sites by using our brand new iPad Social Kiosk (no WiFi required). Our Instagram site is a great place to visit to view numerous images of our photo booth at various events. You can also select the photos tab and view our free album.